SI Cruise Club. Great cruise deals and personal service you deserve. Submit a request online before you book your cruise and receive a $250 gift from us towards your cruise. Offer good on any cruise line. Great Travel Offers With Personalized Service You’ll Never Forget. 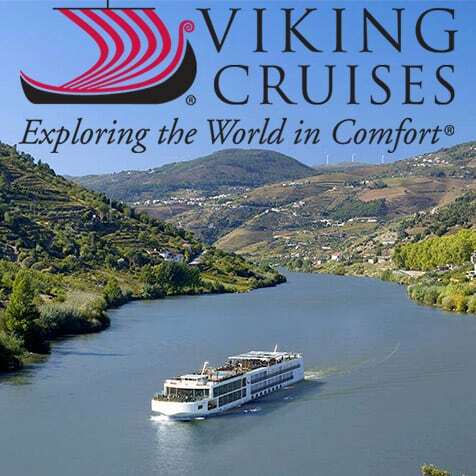 S.I Cruise Club offers a wide variety of fantastic travel offers on cruises, tours and all kinds of travel. We’ll save you money, make you travel easy and leave you with a vacation you’ll remember for a lifetime. Book your trip with S.I. Cruise Club, a Going Places Travel Company. July 4th 2019 Departs Cape Liberty,NJ (NY Metro). 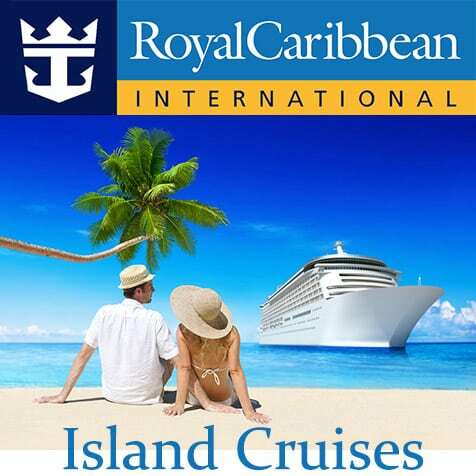 Ports of call Kings Wharf, Bermuda, Philipsburg, St. Maarten, San Juan, Puerto Rico, Labadee, Haiti, Cape Liberty. *price w/ asterisk shows nonrefundable deposit fare; cancellation and change fee of $100usd/pp applies. price is per person, select sailings &staterooms, double-occupancy, reflects promotions, and subject to change and availability. taxes, fees &port expenses additional. other restrictions apply. ©2018 Royal Caribbean Cruises ltd. ships registry: Bahamas, Malta, Ecuador. Get a firsthand look into the culture, customs, people, and sights of the amazing destinations you visit on your voyage. And now you’ll get even more value as you travel the world with Azamara. 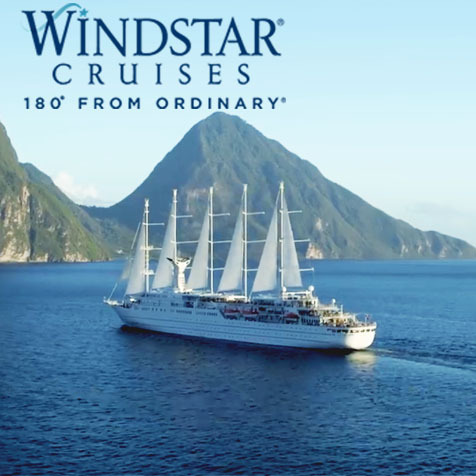 Book one of these select sailings to receive up to $500 Onboard Credit per stateroom! 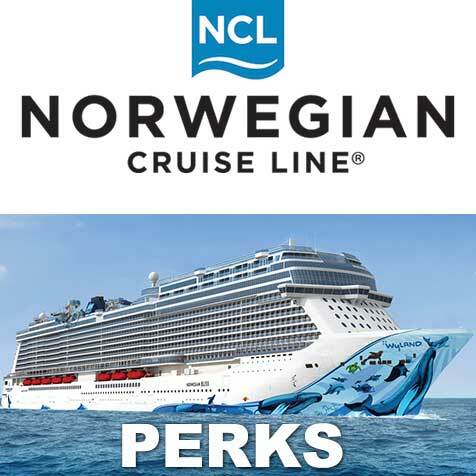 FREE Perks Plus Up To 50% Savings On Select Sailings! Balcony stateroom guests get up to $1400 onboard credit per stateroom. Book a Grill Suite and receive Free drinks and gratuities. I have been in the travel business for over thirty years. Over the years travel has become more commercialized and service is a thing of the past. When you use our services for your travel plans you will get a great price, excellent value and our personalized customer service. If you are looking for a special trip or just a vacation where you’ll bring great memories home for years to come, book your next cruise with us. We will find the perfect cruise for you, iron out all the details and you can sit back and relax, knowing that your in the capable hands of the Fanizzi family. We have booked thousands of trips for happy travelers and we’d like to make your next vacation a special one. Thanks for visiting. Feel free to call or contact us with any questions you may have on travel.